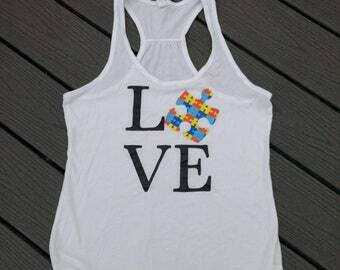 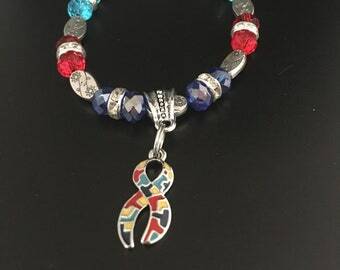 Autism bracelet. 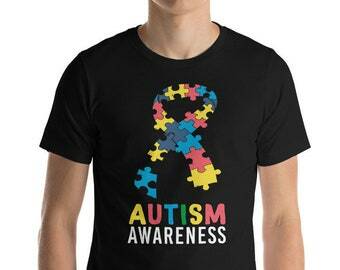 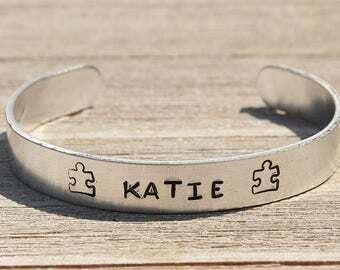 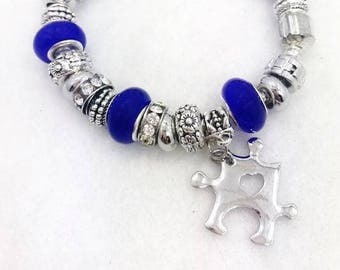 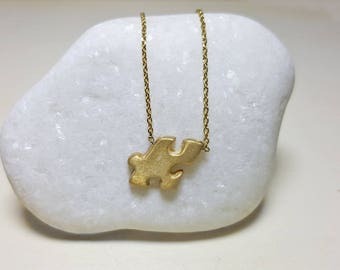 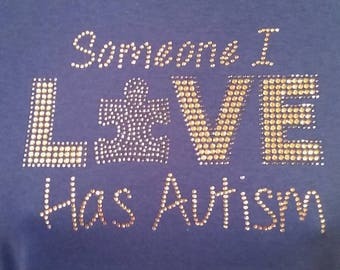 Autism puzzle charm bracelet. 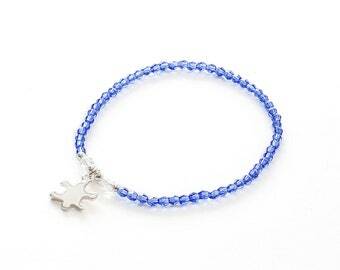 Autism awareness bracelet.